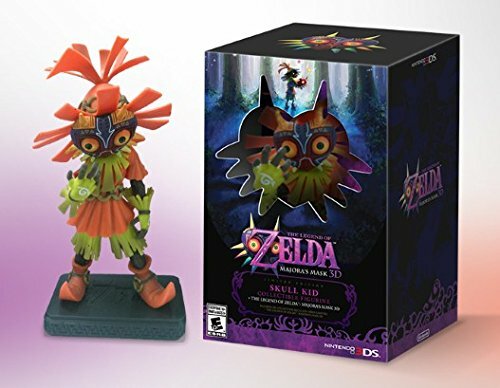 Zelda: Majora’s Mask 3D Limited-Edition SKULL KID Bundle @ Only a $10 Upcharge? Worth It! The Legend of Zelda: Ocarina of Time is considered one of the best Zelda games ever made, so it was an obvious choice for Nintendo to port Ocarina of Time to the 3DS when it was released. For some reason, though, Majora’s Mask doesn’t get the same praise despite being just as good a game. More than that, Majora’s Mask is even more unique: it took the series to a dark place and is still quite possibly the darkest Legend of Zelda game ever made. Now fans of the game will get a chance to relive the game, and gamers who have never played it will get a chance to discover it! The game is getting the same 3D makeover that its predecessor did. 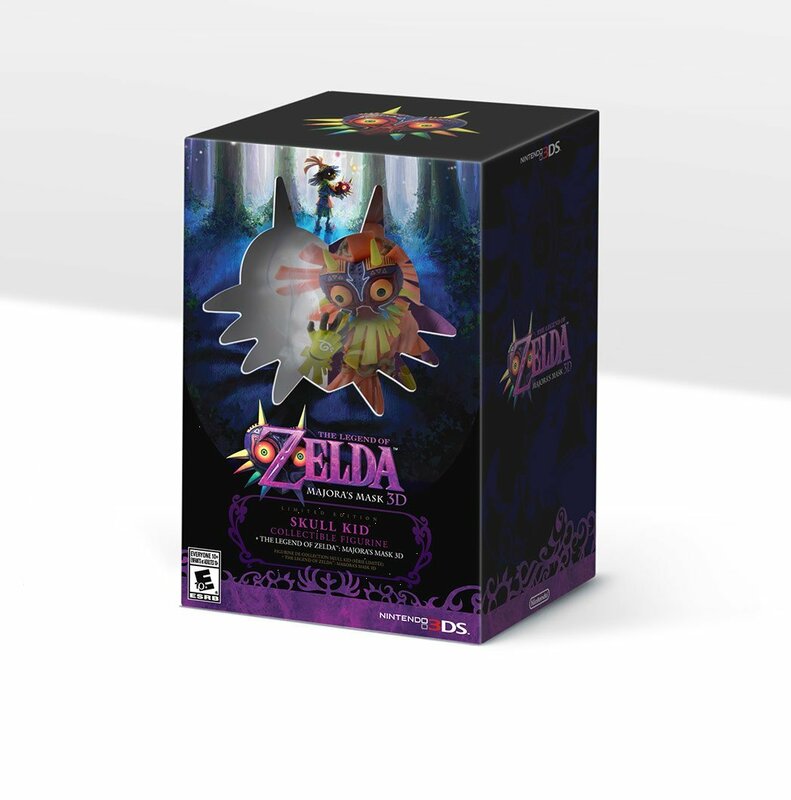 Even better, this time around we’re getting a snazzy Collector’s Edition as well. Priced at $49.99 (only $10 up from buying the game only! 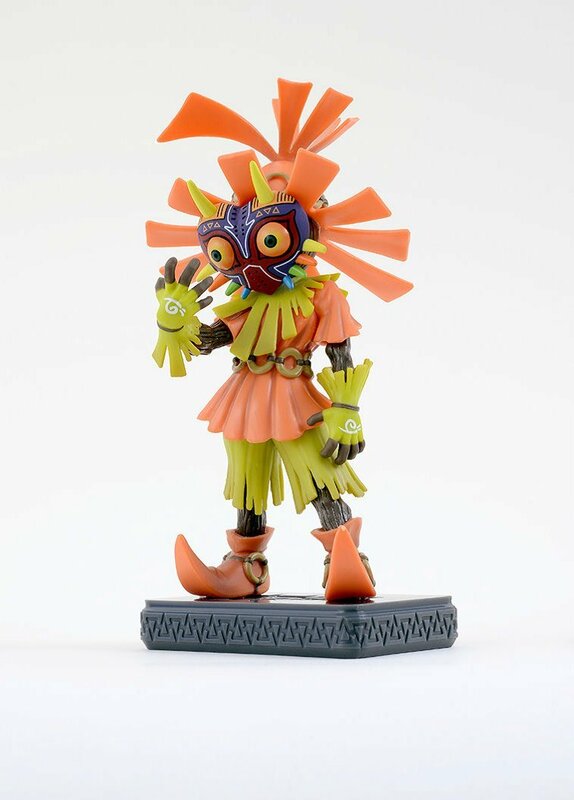 ), the Collector’s Edition will feature the game as well as a cool Skull Kid statue! 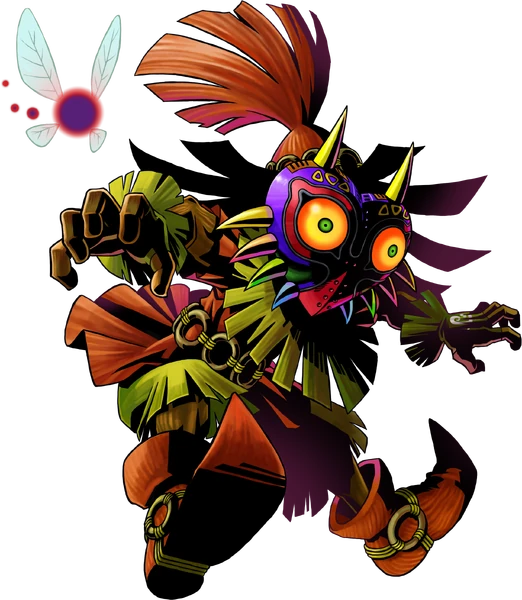 Even complete strangers to the series recognize the face of Skull Kid, and outside of Link and Zelda themselves he may be the most iconic figure in the series! 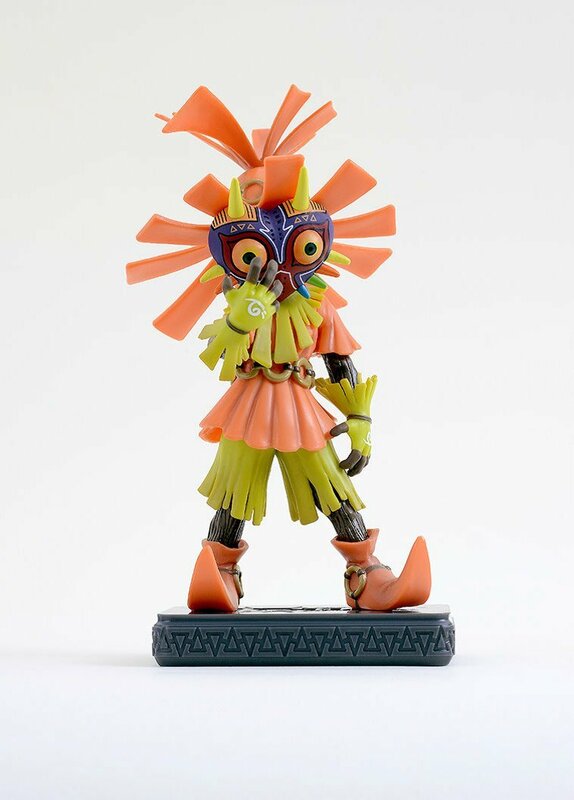 The Legend of Zelda: Majora’s Mask Skull Kid Collector’s Edition is available for preorder now (update: it’s already sold out of initial run, but you can still snag the standard Majora’s Mask 3D edition and/or sign up to be alerted when it becomes available again), and we’re willing to bet that pre-orders will sell out fast! So if you’d like to add this mischievous little statue to your living room, dash board, or cubicle then pre-order today, and before long you’ll become the coolest person on your block…at least among us nerds! Look below for more pictures of this amazing figurine and let us know what you think in the comments! Will you be pre-ordering this? 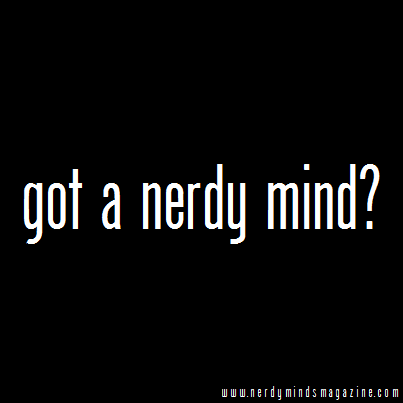 Have you already? Holy Bat-Shaped Vinyl: BATMAN the ANIMATED SERIES Record is Everything You Want!